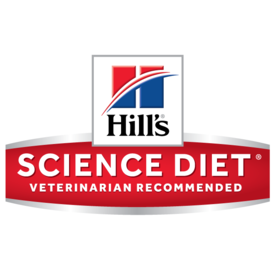 Hills Science Diet - superior nutrition for the life of you Pet! Hill's Pet Nutrition is dedicated to helping pets reach their full potential through quality nutrition and healthcare. Their unrivaled devotion to healthy, happy pets drives everything they do. Hills Science Diet Adult Advanced Fitness Dry Dog Food 18.1kg - BREEDER BAG - LAST ONE!